We're here to help! If you're stuck on a stitch or need advice on a pattern, our knitting coaches would love to connect with you. Get help now. Try KnitChats for free. Follow the friendly Sheep below to chat with a teacher. ​Thank you for using KnitChats! ​I am now appreciating how different it is to have an experienced teacher making suggestions instead of just learning by trial and error. KnitChats could really speed up a knitters learning curve and encourage the taking on of more challenges. I am so happy I have this app to help with questions. The teachers have gone way above my wildest dreams to help me. They have taken videos of new cast-ons or stitches so I can learn correctly. They are always there for support. They are there even when they don’t have set hours to help you. They truly care about the craft and help you succeed. It was super quick to connect with a consultant and she was able to get me back on track with a new pattern I had just started. Can we all just Knit-Along? 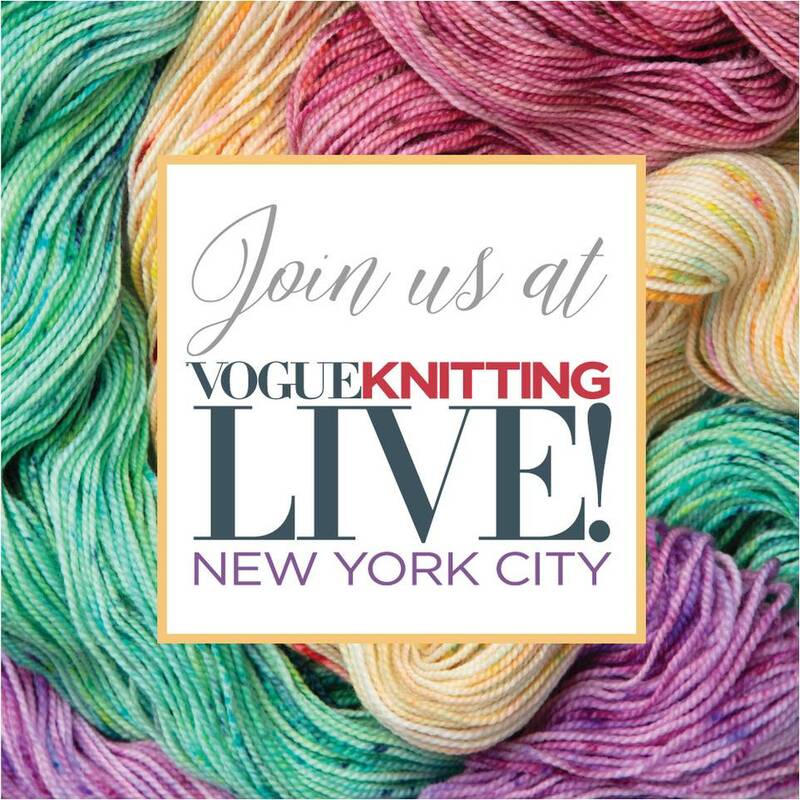 Join us for our next real-time, video knit-along! You can drop in and engage with other knitters, or participate however you feel most comfortable. Take part actively or passively from the comfort of your home, in your favorite knitting spot, while enjoying the conversation and company of other knitters.